Upgrade your management accounting and control with efficient tools: Improve analysis of activity and profitability, Explain and anticipate sales and margin results. 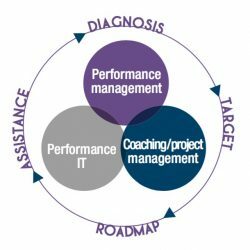 Expertise in Performance Management and Business Intelligence within core business functions including Sales/ Marketing, Finance, Procurement, HR and IT. IENA solutions provide large companies with consistent, reliable information to answer three critical business questions:How are we doing? Why? and What should we be doing? With insights drawn from answering these questions, managers can make better, faster decisions to drive greater efficiencies, reduce costs and identify new growth opportunities. IENA proposes the first and only integrated business intelligence (BI) and planning solution purpose-built to meet the needs of large companies. It delivers the essential reporting, analysis, dashboard, scorecard, planning, budgeting and forecasting capabilities that large companies need at a price they can afford. Everything is included in a pre-configured solution that is easy to install, easy to use and easy to buy. 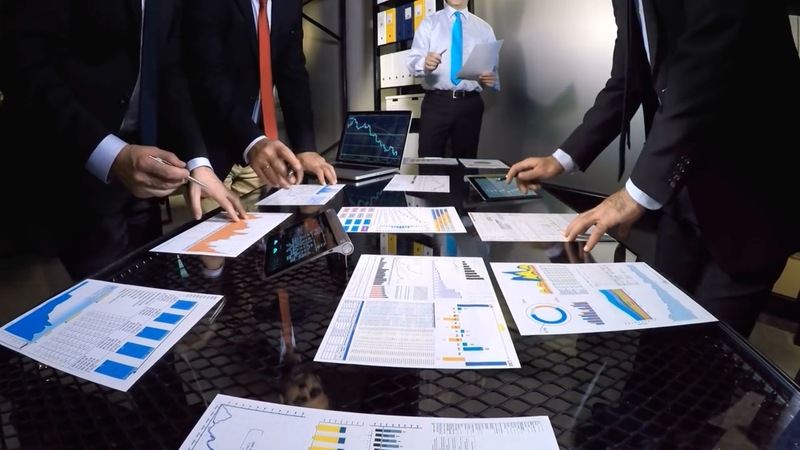 Many large companies have been forced to cobble together bits and pieces of expensive and complex systems or resort to using spreadsheets to handle their reporting and planning needs. To be agile and compete with larger rivals, managers and business users at large companies need targeted, timely and accurate information – information that can successfully drive strategic business decisions. Reporting and planning applications provide this information. IENA solutions transform common Excel spreadsheets for both real-time business analysis and planning, giving users the power to build and test business scenarios with powerful “what-if” modeling and to update plans immediately using write-back capabilities. This closed-loop process enables you to take full advantage of the insight gained through analysis by extending it to your planning process. So organizations can use existing Excel skills and investments while overcoming the risks and limitations of spreadsheet-only processes. blueprints for key planning tasks, such as expense and capital planning, workforce management and profitability analysis. security, structured workflows and clear audit trails to improve accountability and accuracy. reports and applications that are accessible through a Web browser and portal with no “coding” skills required. interface that allows non-finance users to easily contribute plan data and view current plans, analysis and reports. and continuous planning, aggregation and analysis so you can focus your attention on effectively operating and growing your business. data, business hierarchies, rules and calculations to eliminate data silos and inconsistencies throughout the organization – all powered by an in-memory analytics server. capabilities that link “what-if” modeling results with specific actions that lead to better business outcomes.